This article is 1957 days old. The Windsor Spitfires are celebrating the upcoming OHL Outdoor Doubleheader game at Comerica Park in Detroit with another historic outdoor first being held right here in Windsor. 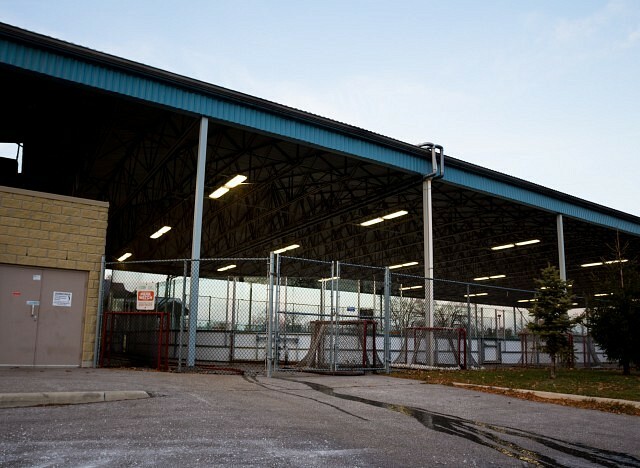 On Monday, December 16th a public skate, Knobby’s Kids exhibition game, a Tim Hortons mini-game and Windsor Spitfires skills exhibition will take place at Lanspeary arena on Ottawa Street from 4pm to 6pm. Tim Hortons will provide coffee and hot chocolate and organizers are asking for a small donation, which will be matched by the Windsor Spitfires Foundation and donated to Knobby’s Kids. Four tickets to the OHL Outdoor Doubleheader game at Comerica Park on Sunday, December 29th will be given away.